In many ways, Windows 10 is the best operating system yet from Microsoft. One of the main reasons is that it offers continual support and major updates, like the coming Windows 10 Redstone 4. As expected from every significant Windows update, Redstone 4 is set to bring you an array of exciting features that will be a game changer in software development, including .NET framework – .NET explained here. As part of the Redstone development branch, Microsoft is set to release an update called Spring Creators Update (according to leaked documents) in March/April 2018. Because of the extensive testing process of Windows 10, it’s possible to get a picture of some – not all – of the features you can expect. Timeline was supposed to be included in 2017’s Fall Creators Update but dropped because Microsoft felt it wasn’t ready. After months of testing, it seems like this feature will make its debut in Redstone 4. Timeline gives a visual representation of programs you have been running on your machine, from the most recent. Also, the function will allow you to jump right back into whatever you were doing using another device, including iOS and Android. Apart from that, you will also be able to revisit your desktop state at an earlier time or date. Think of the music you enlisted on Spotify and websites you had opened in Edge. Unfortunately, the feature is limited to programs like Microsoft Office, and apps like Sports, Maps, or Edge. 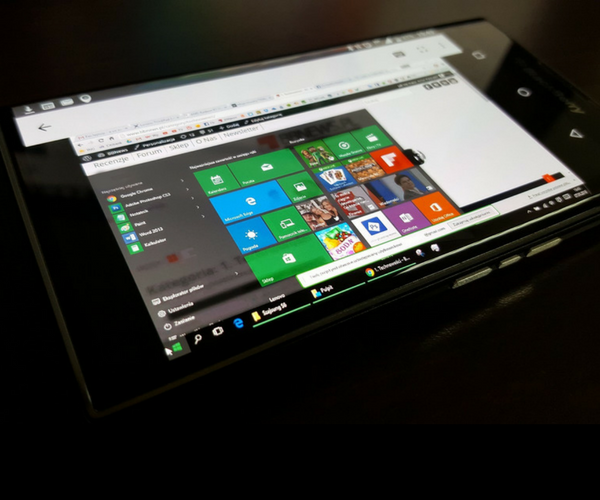 Microsoft, however, plans to extend this functionality to mobile apps as well. Windows 10 looks are also set to receive a significant overhaul. Thanks to what Microsoft calls a “Fluent Design,” you should expect the interface to look better than before with the Spring Creators Update. The feature includes adding a greater focus on depth, motion, and light. The Fluent design will replace the metro, which marked the switch from Windows 7 style to Windows 8. The resulting design is fluid and modern with semi-transparency, highlighting effects, and more layers. Microsoft intends to make sharing files wirelessly between various devices as easy as possible using Near Share. To use the feature, turn on Near Share and Bluetooth in the Action Center and share your documents quickly using the Share button in Windows Explorer and apps. The button brings up a display of devices nearby that you can send files to. Also, connecting your Bluetooth peripherals to a Windows 10 device is going to be faster with Quick Pair. When a Bluetooth device with pairing mode On is within range of your Windows 10 unit, a notification prompts you to pair. All you need to do is click on it. 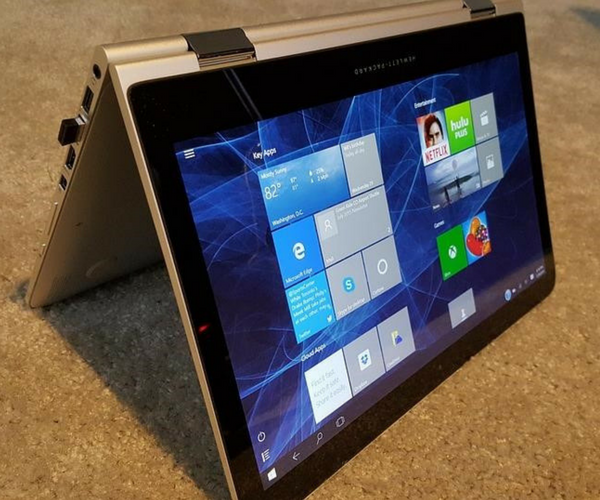 The device pairs with your Windows 10 unit without going into Settings. Microsoft’s web browser, Edge, is also getting a significant update to improve performance. A new look menu offers you access to essential browser features like history and bookmarks. Plus, it will be easier to pin eBooks to your device’s Start Menu if you read with Edge. Edge will also remember your payment card information, but not the security code. These are just a few features competitor browsers have had for a while. But it’s better to be late to the party than never. Apart from these features, Windows 10 Spring Creators Update is also set to bring you game-changing features like natural language voice control via Cortana. Other improvements include progressive web apps and mixed reality updates. Are you excited about the new Windows 10 Spring Update? Let us know in the comments.